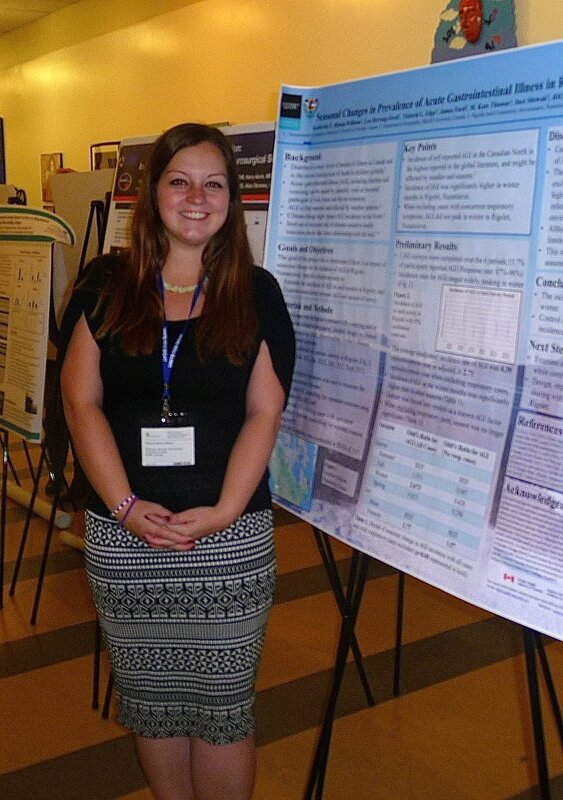 On Saturday March 28th, Kate Bishop-Williams presented her research entitled Seasonal changes in prevalence of acute gastrointestinal illness and concurrent respiratory symptoms in Rigolet, Nunatsiavut, Canada at the Yale University Global Health Innovations Conference in New Haven, Connecticut. Kate’s abstract was selected as one of only 65 student posters from hundreds of submissions from across the United States and around the world. Kate also had the opportunity to meet with former IHACC student researcher Joe Lewnard while at Yale University, and discuss experiences from past and present in Uganda.